5.23.14. The discovery this morning that Billy Zane is playing Captain von Trapp in a Lyric Opera of Chicago production of The Sound of Music made me very happy. 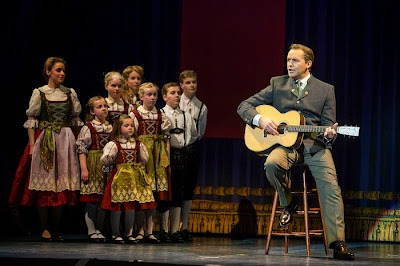 So happy that I was singing a quite animated version of "The Lonely Goatherd" song while walking to work today...not realizing there was a pack of people behind me enjoying the show.